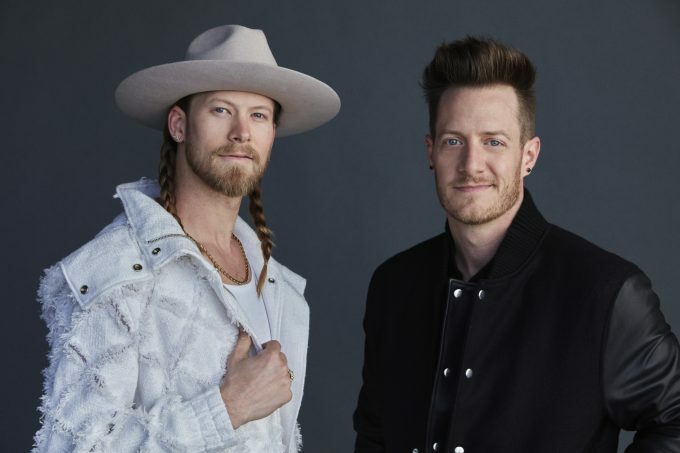 The CMC Rocks QLD 2019 line-up is here and it’s a cracker, helmed by the likes of Florida Georgia Line (pictured), Thomas Rhett and Luke Combs. Florida Georgia Line are probably best known to audiences in Australia via their appearance on the No.2 Bebe Rexha smash ‘Meant To Be’ and their collaboration with Hailee Steinfeld and Alesso (‘Let Me Go’). Thomas Rhett and Luke Combs are bonafide US country music superstars. They’ll be joined by Michael Ray, Locash, Frankie Ballard and locals like Kasey Chambers, Troy Cassar-Daley and many many more. CMC Rocks QLD will once again take over Willowbank in Ipswich from Thursday March 14 to Sunday March 17, 2019. General tickets for the event are on sale at 9am AEST this Tuesday, October 02.